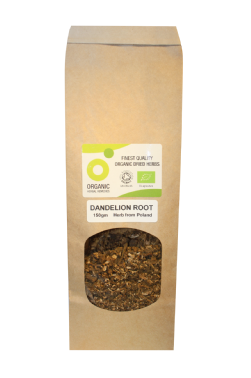 Dandelion root is a natural diuretic helping detoxification. It has traditionally been used to help with digestive issues and heartburn. 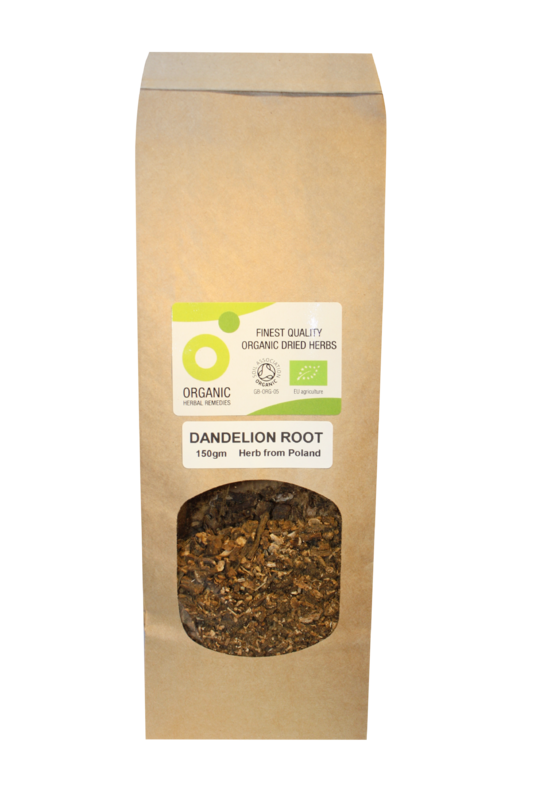 To make an Dandelion root herbal infusion or tea use one to two teaspoonfuls of dried herb to a cupful of water. Cut larger pieces to small strips if necessary. Use to make a tea in a an infuser teapot or for a stronger infusion place the roots in a saucepan, pour on the water, cover with a lid and simmer gently for approximately ten minutes before straining. Soil Association certified organically grown herb. Herb from Poland (country of origin may vary). 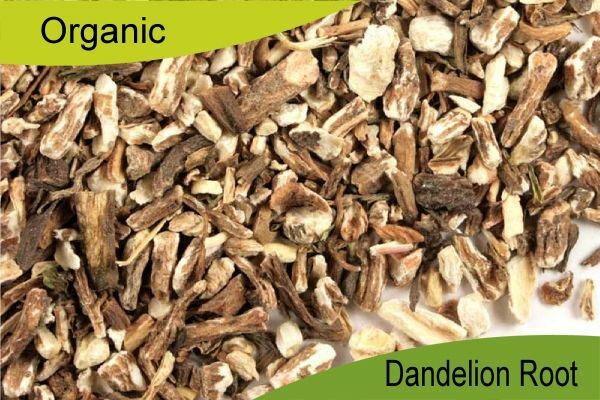 High quality organic Burdock root for a great detox tea.